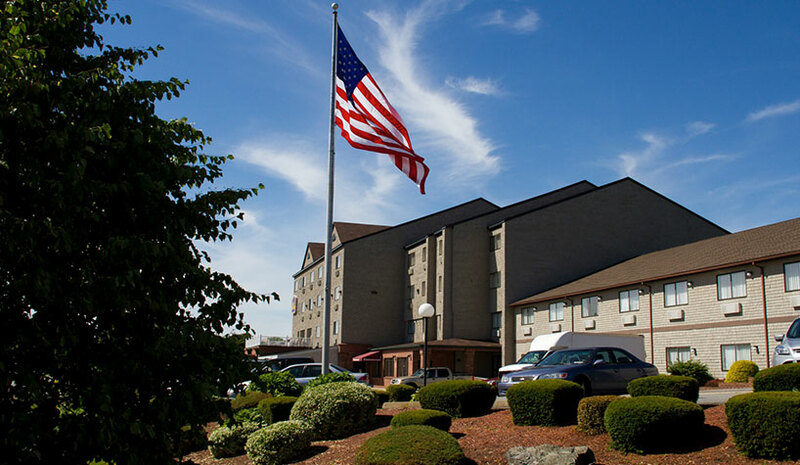 The New York­-based company’s first acquisition, in partnership with JEM Holdings, is the Mainstay Hotel in Newport, RI—a 200­-room, full­-service hotel with on-site restaurant and pool. With the purchase, Dovetail + Co plans a significant redevelopment that will transform the property into a vibrant hideaway that is grounded in Newport’s history and celebrates the city’s emerging culinary and art scenes. Led by Hospod, Dovetail will reposition and redevelop the property, enlisting design studio Reunion Goods & Services to reimagine the guestrooms and public areas. Local talent is being tapped to transform the on-site restaurant and other amenities. Dovetail + Co aims to build a diverse portfolio of distinctive hotel properties in both established and emerging markets in the Northeast and Mid­Atlantic. Stonebridge Companies has acquired the 280-­room Embassy Suites by Hilton New Orleans Convention Center hotel in partnership with an affiliate of Walton Street Capital LLC. As the property owner and operator, the acquisition marks Stonebridge Companies’ entrance into the New Orleans market. The Embassy Suites by Hilton is located at 315 Julia St. in the heart of downtown’s Arts and Warehouse District near the Ernest N. Morial Convention Center. Red Planet Japan Inc. is set to acquire the Thailand-based hotel operations from its parent company Red Planet Hotels Limited. The acquisition is expected to be completed by the end of the first quarter. Red Planet Japan will acquire six hotel-owning companies in Thailand from its parent company for a total acquisition consideration of $60,077,128.76 (6,585,130,000 yen.) The acquisition includes five operating hotels, located in Surawong (Bangkok), Patong (Phuket), Asoke (Bangkok), Pattaya, and Hat Yai, and a sixth property under development in Sukhumvit Soi 8 (Bangkok). As a result of this acquisition, Red Planet Japan’s portfolio will increase to a total of 15 hotels in Japan, Thailand, and the Philippines, including five hotels under development.